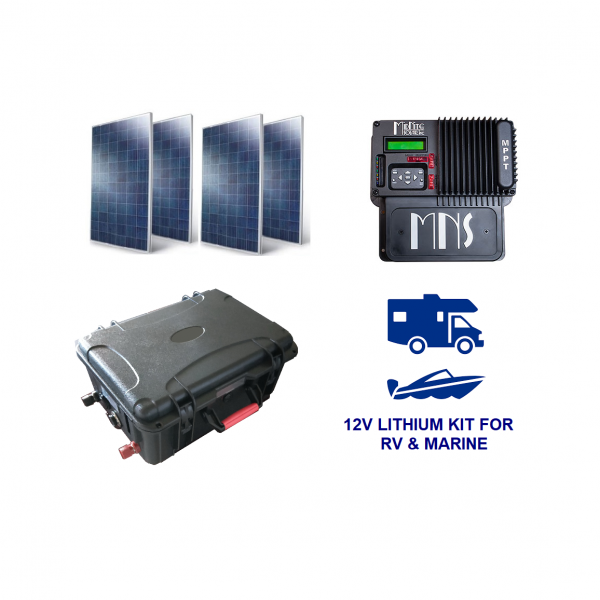 The perfect off grid solar solution for your Custom Van, RV, Sprinter Boat, Toy Hauler or Camper! 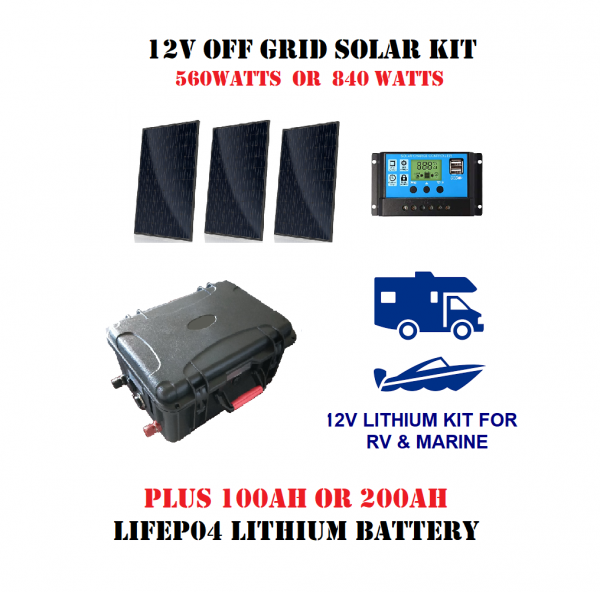 This bundle includes your choice of 560W Solar or 840W Solar plus your choice of 100 Amp Hour or 200 Amp Hour LIFEP04 Battery, each kit includes a Charge Controller specifically designed for recharging LIFEP04 Lithium Batteries, Our kit uses black-frame 280 Watt Canadian Solar Panels (CS6K-280M) with a dimension of 65″ x 40″, they can stow away nicely when traveling or be roof mounted in many applications. Never purchase another battery again! This LIFEP04 Battery replaces big, heavy and inefficient GEL, AGM or Lead Acid Batteries, the 100AH battery weighs just 34LBS. LIFEP04 lithium batteries offer 10 times the life cycle of Gel batteries for just 3 times the cost. Each Kit includes a charge controller specifically made to properly recharge your LIFEP04 Lithium Battery. With easy installation and easy to follow instructions, your system will be up and running in a flash. The charge controller comes with the peace of mind from an international 5 year warranty so you can focus on fun stuff! The CS6K-280M panel is top name brand panel with 25 year output warranty that offers good power, efficiency, and performance ratings. The CS6K-280M will perform very well under most conditions. This system is truly plug and play and requires very little technical expertise. You have unlimited support by email with Pacific Sun Systems and our staff which offers you peace of mind (wherever you have cell service, at least!). 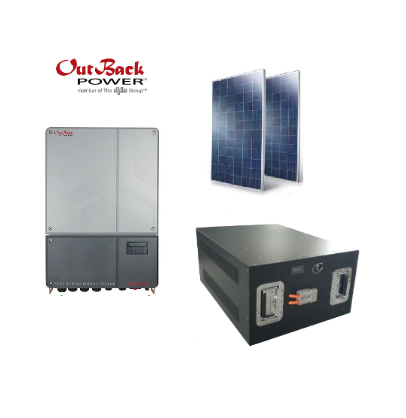 8.4kW Kit With Optimizers only $2.58 / Watt Installed (CA/NV)! 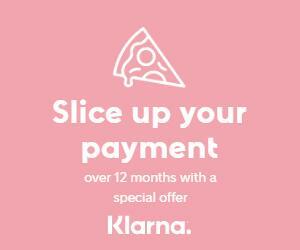 Compare to $4 / watt!